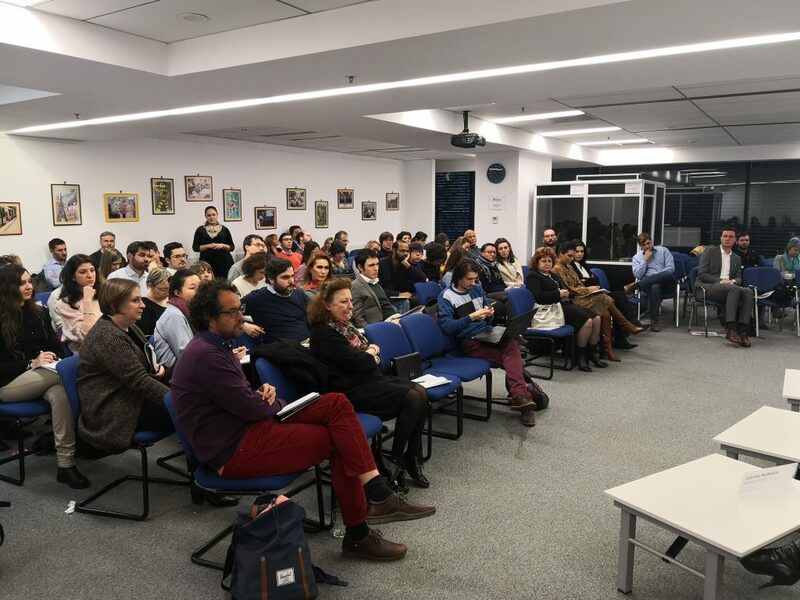 We enjoyed three very fruitful days at the second ENGAGER conference titled ‘Energy poverty, clean energy, and the European energy divide’, which took place between the 22nd and 24th of January in Bucharest. 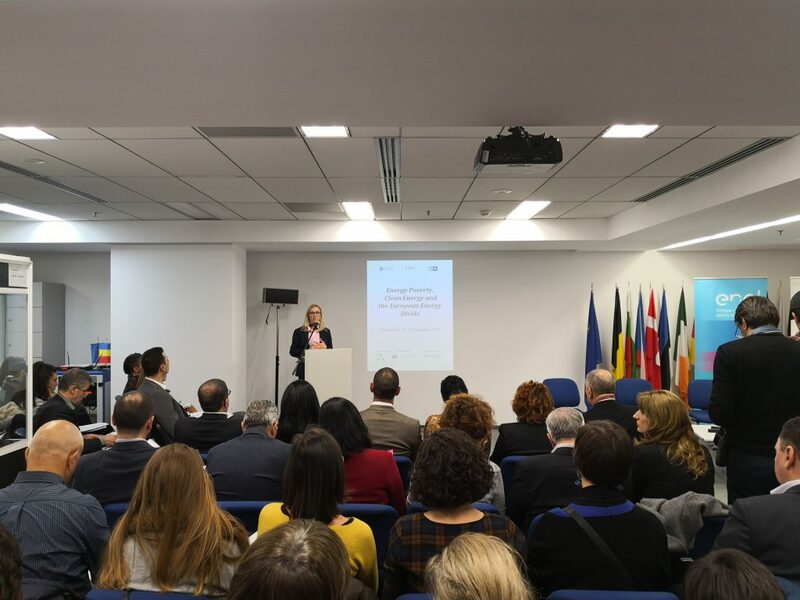 The conference was organised by Babes-Bolyai University in partnership with Enel Romania and the Romanian Energy Regulatory Authority, generously supported and hosted by the Representation of the European Commission in Romania. 115 participants joined the first day event, which included keynote speeches from Patricia Benchenna, Philanthropy Director at Schneider Electric Foundation, and Dr. Horia Petran, an energy efficiency expert and researcher, who placed his presentation on nZEBs in the broader framework of climate change. Read more about the keynote speakers and conference programme in our conference announcement. Opening remarks, delivered by Laura Irimies, spokesperson for Babes-Bolyai University. Eight speakers, representing think tanks, utility companies, NGOs, or networks of researchers, joined by a representative of DG Energy, provided various perspectives on how energy poverty is approached and, essentially, how various measurements and solutions could be implemented efficiently and quickly for the benefit of vulnerable consumers around Europe. Our own Slavica Robic (ENGAGER vice-chair) and Harriet Thomson (co-lead of Working Group 2 and Project Manager of the European Union Energy Poverty Observatory) joined the panels, moderated by Corina Murafa (Ashoka Romania). Relevant dimensions were discussed, ranging from the structure of markets, the changing business models, the incentives of politicians to take on energy poverty issues, all the way to education and empowerment of consumers. The second day was divided into four panels, with 19 papers. Among others, two presentations (Kristiana Peric and Tareq Abu Hamed, as well as Anca Sinea and Andreea Vornicu) touched on energy poverty beyond continental Europe. Katrin Grossmann linked energy poverty to her work on shrinking communities and housing, while Nivel Della Valle put forward a behavioral economic approach. Anaïs Varo and Ioanna Kypriannou delivered a presentation on their comparative work on Cyprus and Spain. Five of the most relevant approaches in elaborating statistical measurements for energy poverty were presented in one of the panels, while Caroline de Paoli and Ute Dubois offered a model aimed at capturing seasonal mortality in France attributable to energy poverty. Despite the frosty weather, the third day was arguably the highlight of our conference, thanks to the three field trips around Bucharest. Firstly, we visited Dr. Petran’s lab, giving us the opportunity the learn more about his research regarding nZEBs following his first day keynote address. 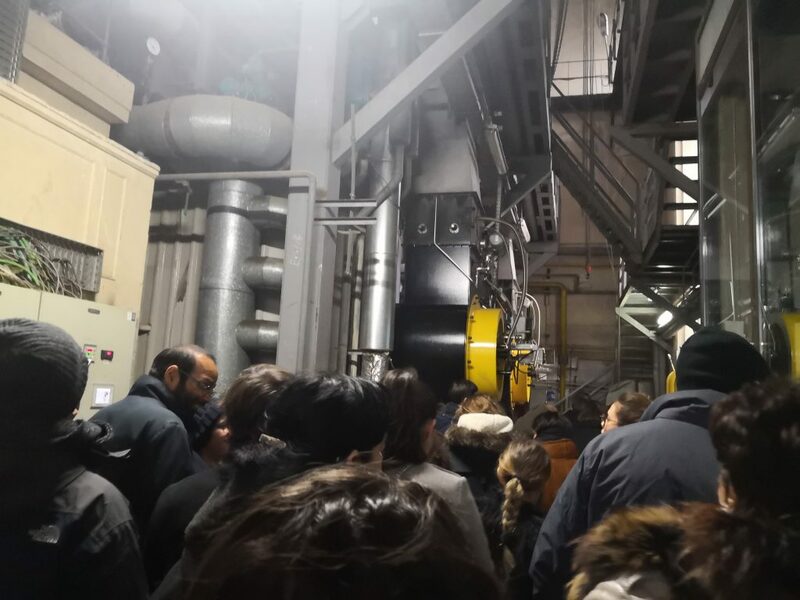 We then visited a working point of RADET, the company that holds the monopoly over district heating in Bucharest, where we learn more about the technical, legal, social, and political challenges the company faces daily, especially in this complicated part of the year. 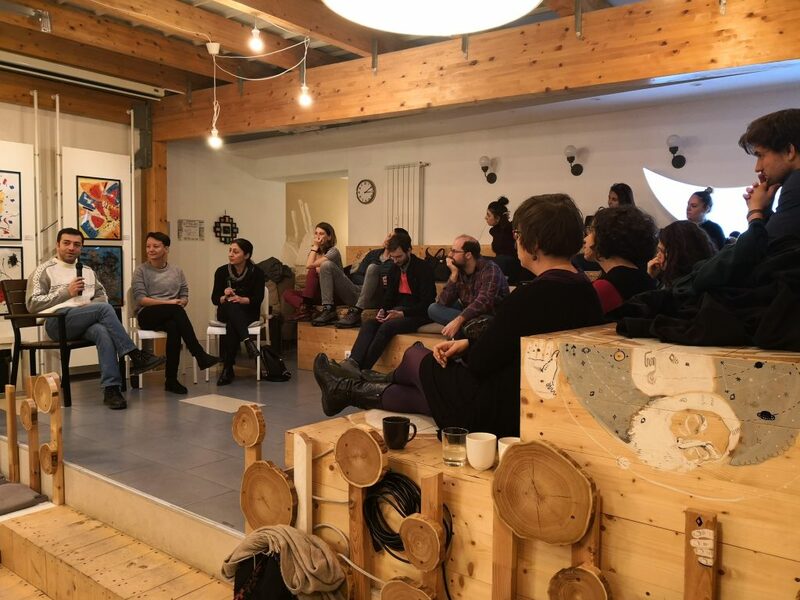 We ended the day and the conference with a debate on energy poverty in the Ferentari ghetto, an area of Bucharest affected by extreme poverty, but where some good practices are nevertheless in place due to a combined effort of mindful NGO’s and a proactive electricity company. The debate was hosted by Seneca Anticafe, one of the most fashionable cultural venues in Bucharest. Following this event, we will produce a white paper based on the debates of the first day and we aim to publish a special issue in a top journal in the field of energy with a selection of the second day academic component. Updates to follow!